Now includes 10 training days to build your skills, knowledge, confidence and experience. Spring 2019 ~ North Devon : This course takes place on the following 10 Mondays at Tapeley Park near Instow. 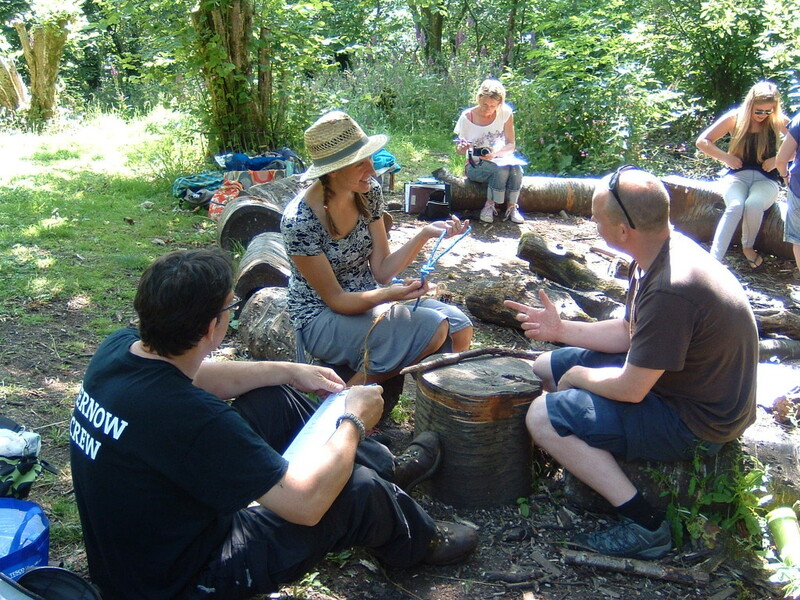 Spring 2019 – South Devon : This course takes place on the following Fridays at Grammarcombe Woods, Ashcombe, Near Exeter. 3rd, 10th, 17th, 24th, 31st May. 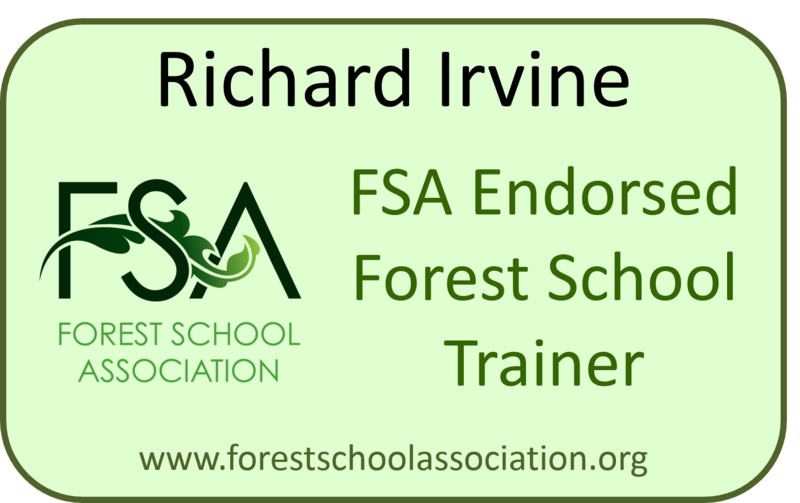 Take a look at a few highlights from previous Forest School courses in the Forest School Training Gallery. Planning and preparation of Forest School. The courses takes place from 09.30 to 16.30 on the dates advertised. Attendance on all days is essential. Applicants should be aware that a significant time commitment is required to engage in around 110 hours of additional self study. This is well supported by extensive resources in a dedicated digital learning environment which you will be able to access once enrolled. Tutorial support is available as needed, either in person, by email or telephone. 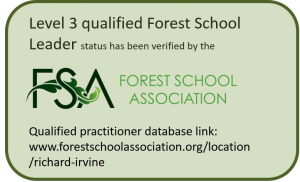 To complete the course you will need to hold or gain a 2 day certificate in outdoor first aid, relevant to the role of a Forest School practitioner. This is not included in the price of the course but reputable first-aid training providers can be recommended. Participants are expected to submit completed portfolios of work within 10 months of the date of enrollment. Have a relevant level 3 or above qualification (NNEB, Teacher, Play Worker, Youth Worker) OR a portfolio of at least 2 years experience of working with children / young people in a leadership capacity. Have considerable experience of working with young people. To book a place please download, complete and return a booking form with a deposit. If you would like to discuss any aspects of the training before booking, please feel free to contact me. View images from a wide range of training events here.